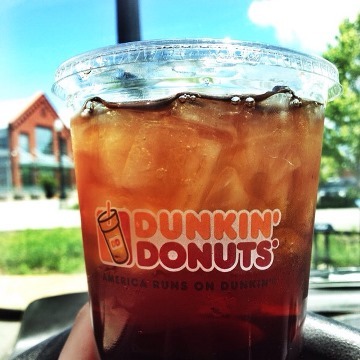 School’s out for summer: long days complemented by sweet southern iced tea. 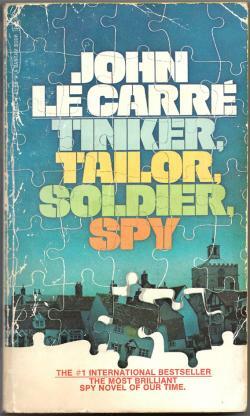 This week I’m reading Tinker, Tailor, Soldier, Spy by John le Carré. to entrench, to be an oak of one's own generation. I actually finished several books since the last Teaser Tuesday. American Gods by Neil Gaiman scored 5/5 stars. It seems as if people either love it or hate it. I’m one of those who love it. Based on the Goodreads reviews, those who hated it “didn’t understand” it; I guess I can understand that – a working knowledge of mythology is supremely beneficial in understanding the allusions Gaiman makes throughout. From the Earth to the Moon by Jules Verne scored 3/5 stars. I understand I’m reading an English translation of a French novel written over 100 years ago, but I found the language a bit stuffy for science fiction. I also felt the novel concluded unsatisfactorily. In Cold Blood by Truman Capote scored 4/5 stars for no other reason than I didn’t feel it deserved 5 stars. Having seen the movie (which I don’t particularly enjoy) I understand Capote’s disdain for the film adaptation. The book is always better.